Twitter can fun, easy and very enjoyable if you do it right. Check out these 5 New Year’s resolutions that can help you make an even better experience of it. We follow a lot of people, but are they really “connections”? Start interacting more with your followers. When you start following someone, say Hello, exchange, interact… make sure they notice you! We are all tempted to use Twitter as our psychologist… ok true, but think about it, your followers do not really care. Instead, turn your misadventures into funny comments and followers will react… they may actually even bring solutions to your problems without even knowing it! Whatever you post or update on Twitter stays on the internet even after you delete the tweet. A tweet once ‘sent’ is almost instantly visible to all your followers and even to people who don’t have a twitter account (if your account is public). So THINK before you TWEET! Twitter, like all social media platforms, is about sharing. But keep your updates within the boundaries of reason. Think about the consequences a tweet can have on your loved ones, your business or on anyone that could be affected by what you say. Like they say, sharing is caring! It is not about getting the most followers or the most retweet. Before all, it must remain something enjoyable. 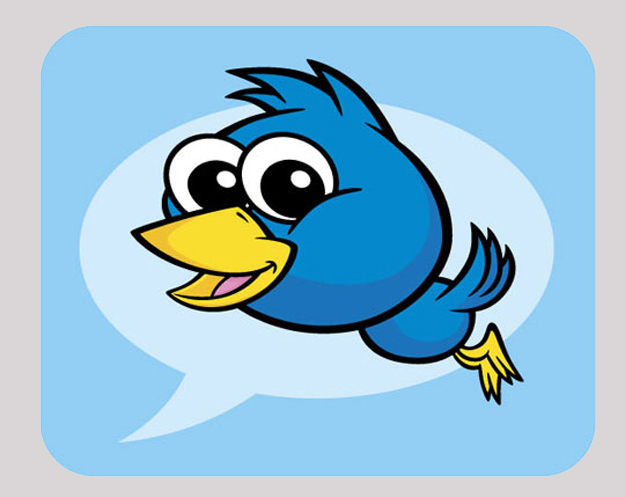 Twitter is about interacting with others, be constructive, have fun, be respectful and enjoy connecting with others!